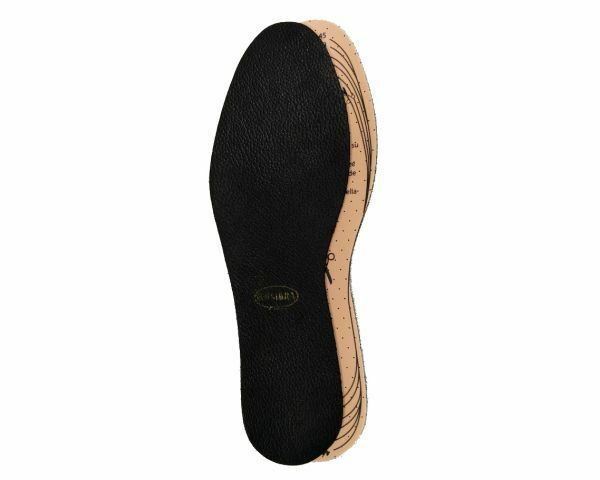 The insoles Black cut-to-size are made with black leather that has excellent qualities. It is real cow leather of even thickness and colored in black color that doesn’t fade away. 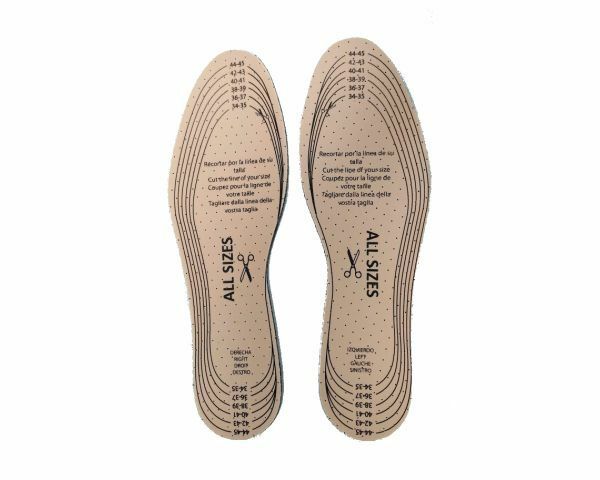 The base of the insole is made with latex foam, where the cutting lines are printed. Permits perspiration of sweat, keeping your feet dry and works very good as an odor-fight.